Tasting Note: The Mud House Sub-Region range hones in on specific patches of Marlborough to deliver distinctive and alluring expressions of Marlborough's signature varietals. Sub Region: Omaka. 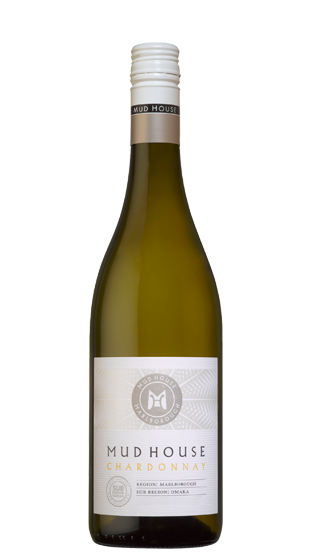 This Chardonnay displays pure scents of white nectarine & touches of fine vanillin oak. The palate is a creamy texture with concentrated depth.